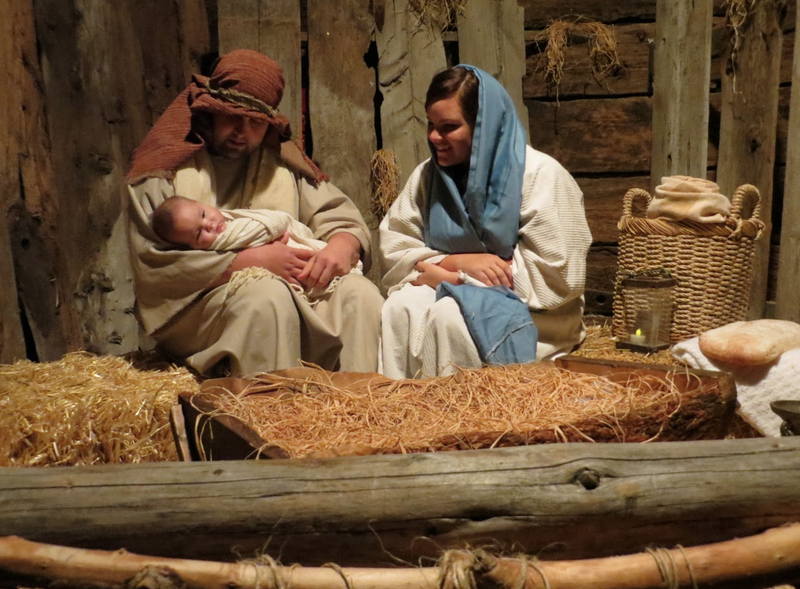 One of our favorite Christmas traditions is to attend the Alpine Live Nativity! Such a great way to start the Christmas Season. Live Animals (camels included!) which the kids can pet and take a selfie with. Drive directly to the parking area on Heritage Hills Drive. The Beginning Of Their Christmas Tradition (which is now Ours)! Alison Hayes Larsen says "A few months after mom passed away, the holidays were here and I was missing her so much and wondered how our family would make it through Christmas without her, when the thought and vision of this nativity came to me. I could see the whole thing so clearly, as if mom had helped paint this picture for me from heaven. But, we only had a few weeks before Christmas. 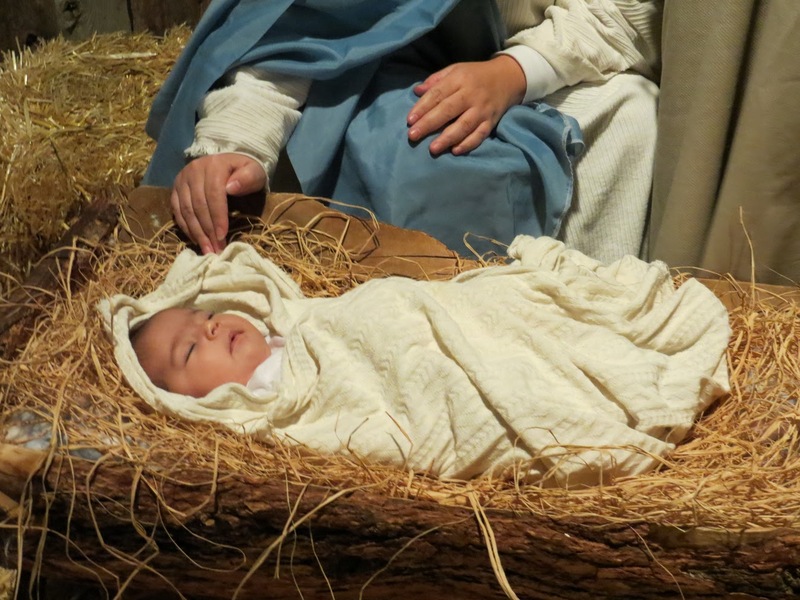 In three weeks time, my whole family jumped on board and we held the first Living Nativity. It was miraculous how it all came together–so many people were willing to help!" All proceeds go to the Huntsman Cancer Institute and other charities because they were so kind to her mother as she fought through cancer she was plagued with. We are always happy to support such a great cause! I too have lost a loved one to cancer, and it's just great to know so many want to help in different ways. Please go, support and start a new family tradition! Your whole family will love it.